For security and communication in a sea of distress there is a system that covers the entire world's oceans, it is called the GMDSS (GMDSS). According to the International Telecommunication Union (ITU)) and STCW ' 95 Convention, on every ship that goes into the sea, including small size craft, at least one member of the crew must be certified and hold a GMDSS operator (GMDSS). 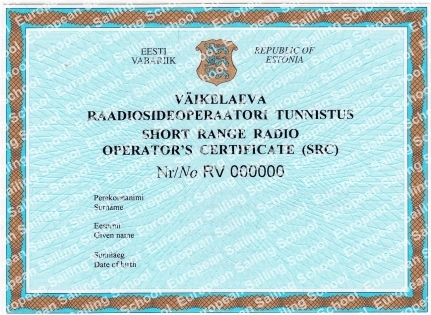 In our Center you can get trained radio operators GMDSS on programmes of SRC, ROC of GMDSS и GOC of GMDSS. 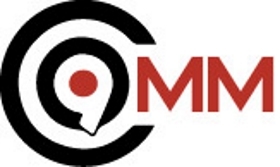 The course is based on a model IMO 1.25 and meets the requirements of annex 3 of resolution IMO Assembly 703 (17) about training radio operators of marine land-mobile stations of GMDSS. The program of the course includes theoretical and practical exercises, such as search and rescue operations, disaster relief, communications with the ship in distress, the protocol of communication in the broadcast, etc. 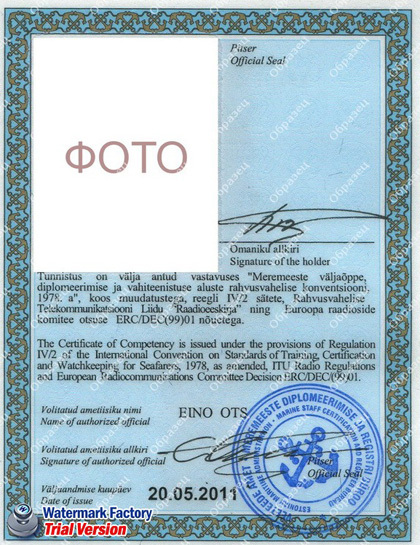 Students who have successfully passed the exam, receive a diploma from the Convention's maritime administration, which gives the right to use ether. 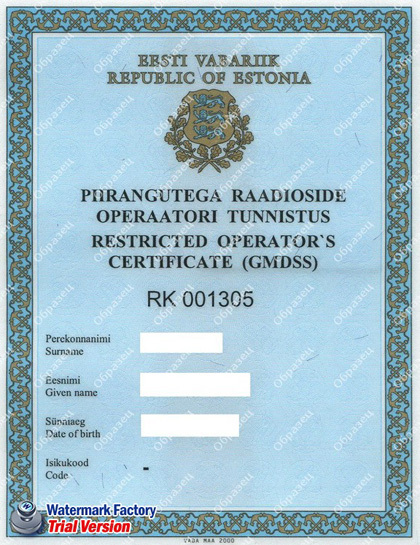 Certificates SRC, ROC of GMDSS or GOC of GMDSS are required when operating the marine radio stations GMDSS system (GMDSS). 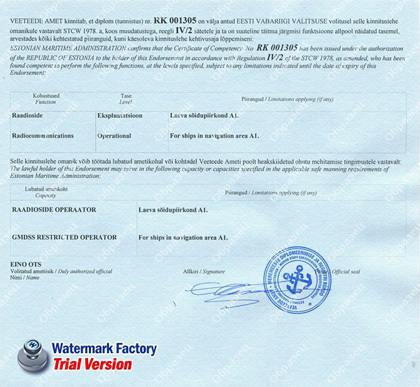 Any of these certificates is prestigious for yachtsmen of any level and need to hire a yacht charter company.